The same factors that cause car accidents also cause semi-truck accidents, but there are additional risk factors as well. Semi-truck drivers struggle with visibility due to the size of the vehicle or poor weather conditions. Additionally, truck drivers run the risk of semi accidents due to driving drowsy or falling asleep at the wheel. Sometimes, driving under the influence (DUI) of drugs or alcohol can have deadly consequences and catastrophic semi-truck accidents. 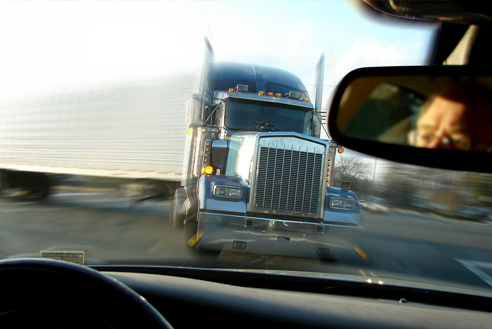 Regardless of the reason, serious injury or wrongful death are very likely in a truck accident. In Mohave County many people commute from one of our communities to another for work, travel or entertainment. If you have been unlucky enough to experience a semi-truck accident or collision, we recommend that you consult with a local, knowledgeable accident attorney to optimize the results of your case.